SnitchSeeker.com - SnitchSeeker's Snape Icon Heroes statue U.S./Canada giveaway! 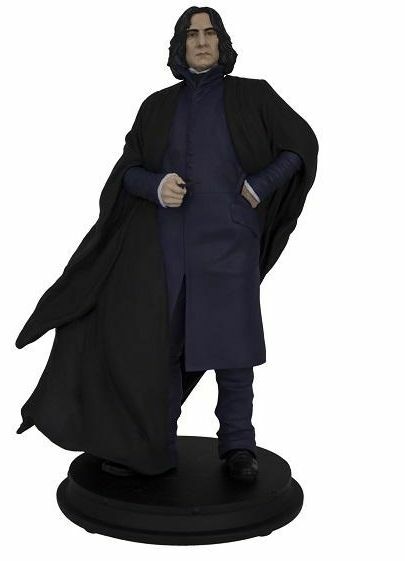 SnitchSeeker's Snape Icon Heroes statue U.S./Canada giveaway! For more information, head to the contest forum and read the rules. The contest will run from now until 11:59 p.m. EST on Sunday, February 17, 2019. Good luck to all participating!